Now, on to Levi, Cath’s love interest. 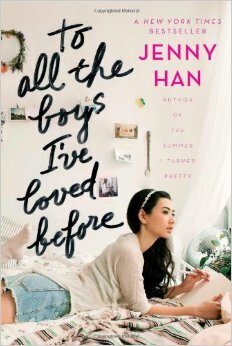 I think that Levi has actually beat out Augustus Waters for me in being my favorite boy ever in a YA novel. He is everything I enjoy being around: outgoing, nice to everyone, charming, charismatic, and, to top it all off, a smiler. I was totally disagreeing with Cath when she was faulting him for being so nice at first. I loved it! I feel like Cath and Levi’s relationship was the most real relationship I have actually read in a YA novel. It happened slowly, and not right off the bat. Levi just kind of grew on Cath, and their first kiss was literally the cutest thing I have ever read. I squealed out loud multiple times during the buildup to the kiss. The way Cath got to explore being in love with such a wonderful guy as Levi was heartwarming, and they had their very realistic ups and downs before they even got together. 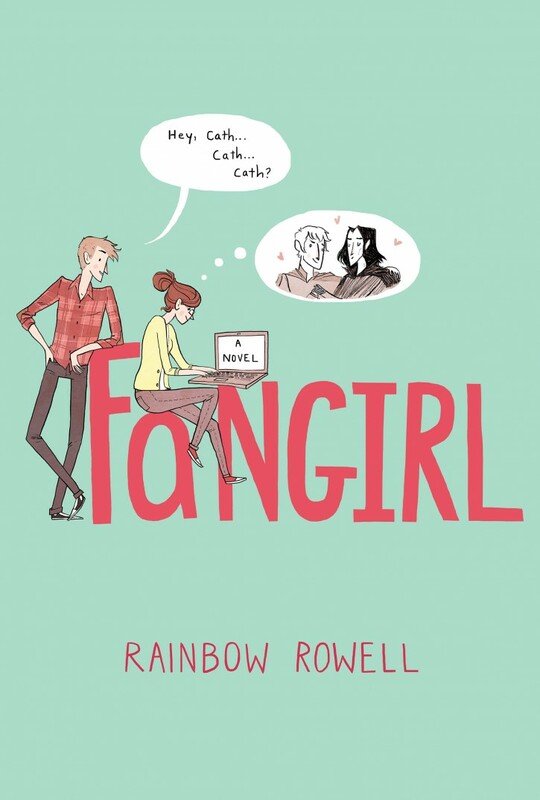 If you’re looking for a relatable YA book with a very realistic romance, look no further: grab a copy of Fangirl right away!